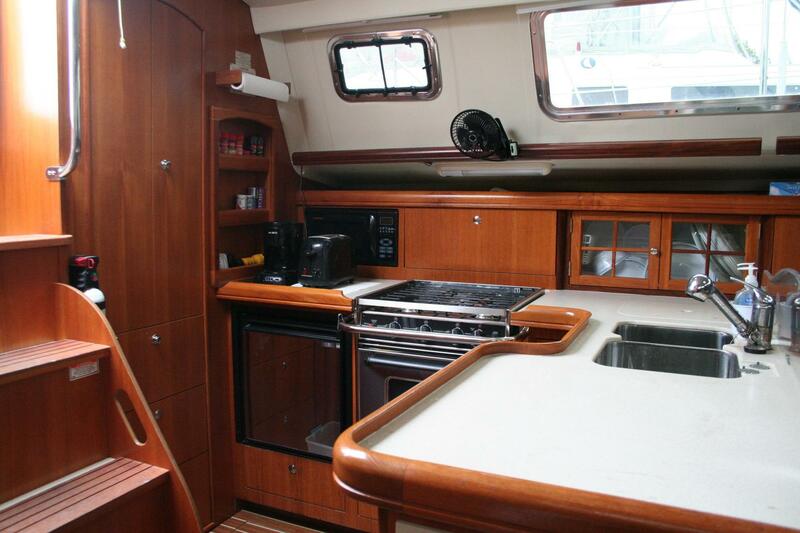 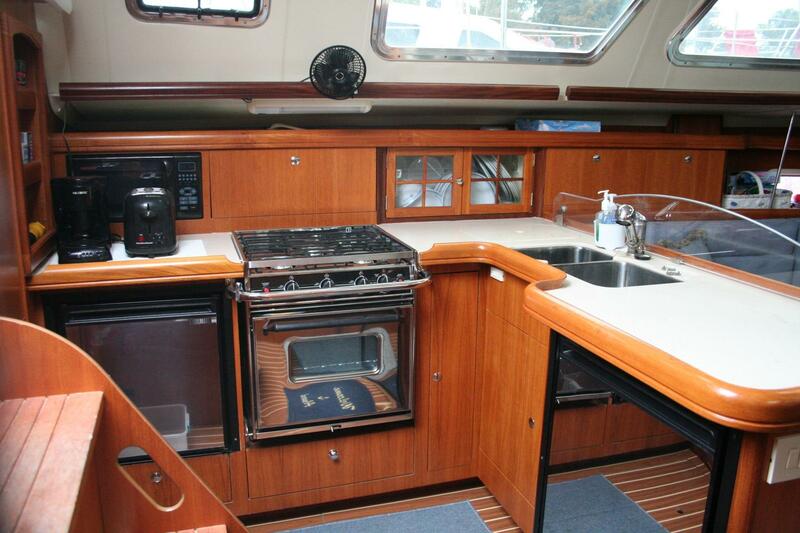 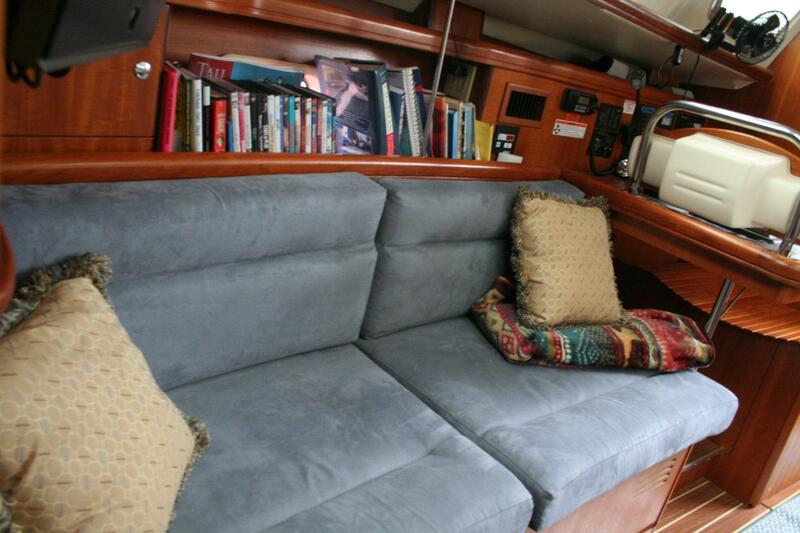 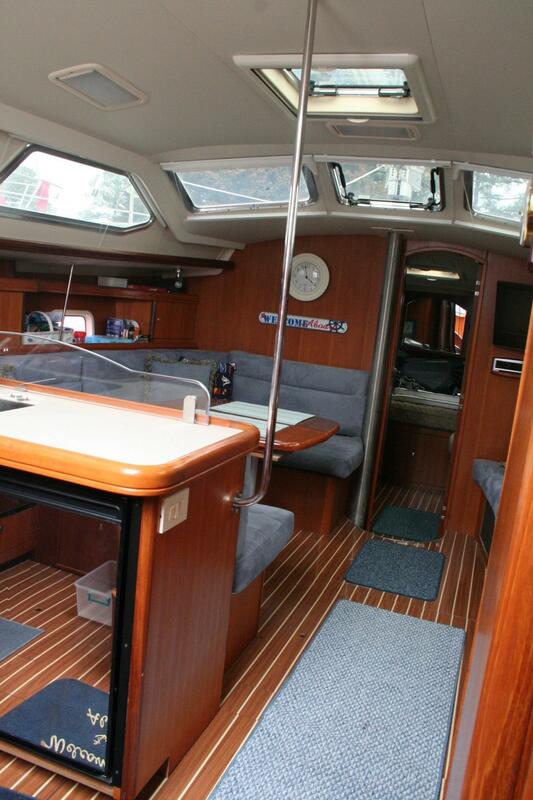 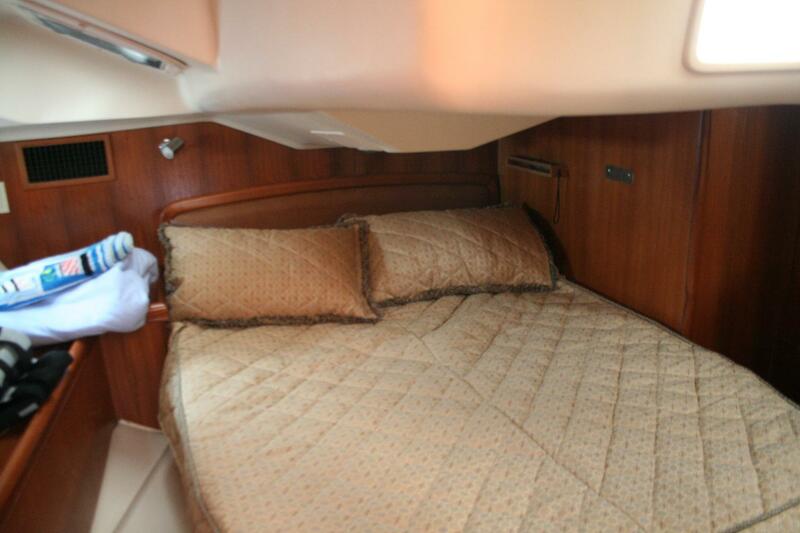 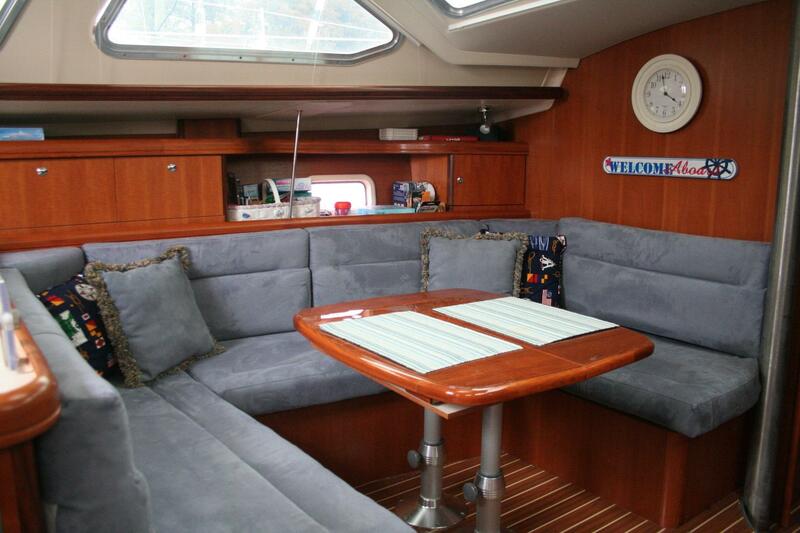 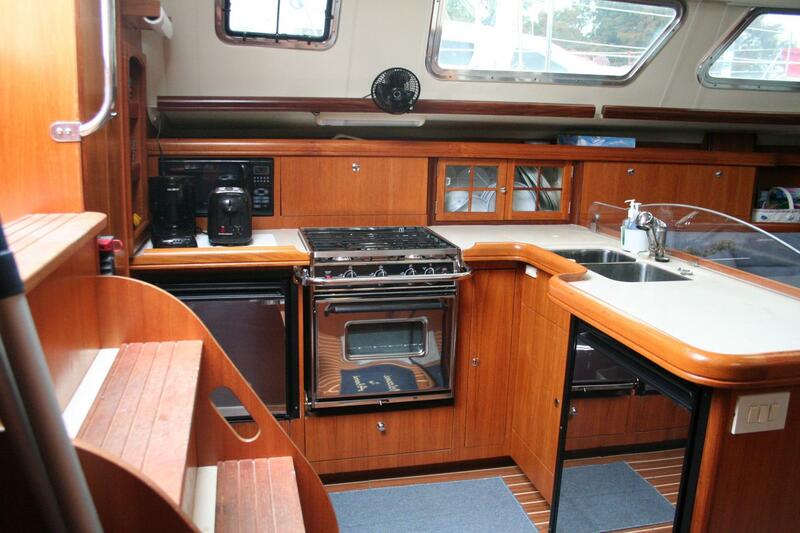 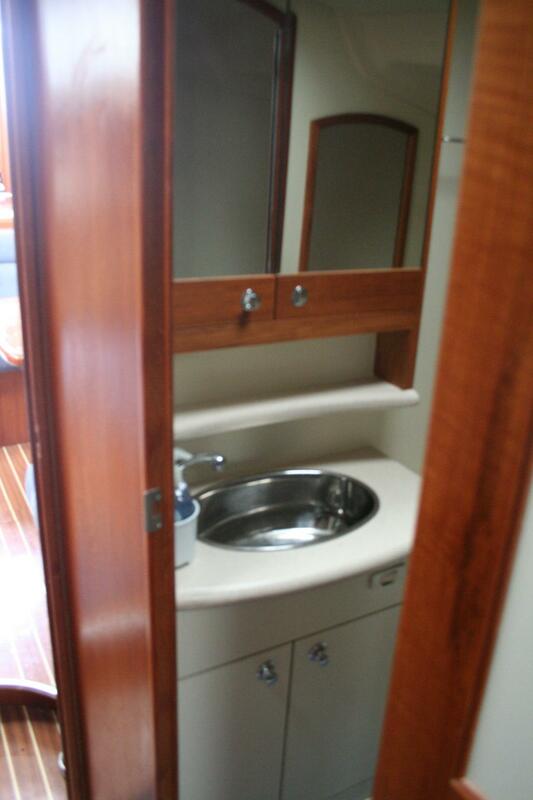 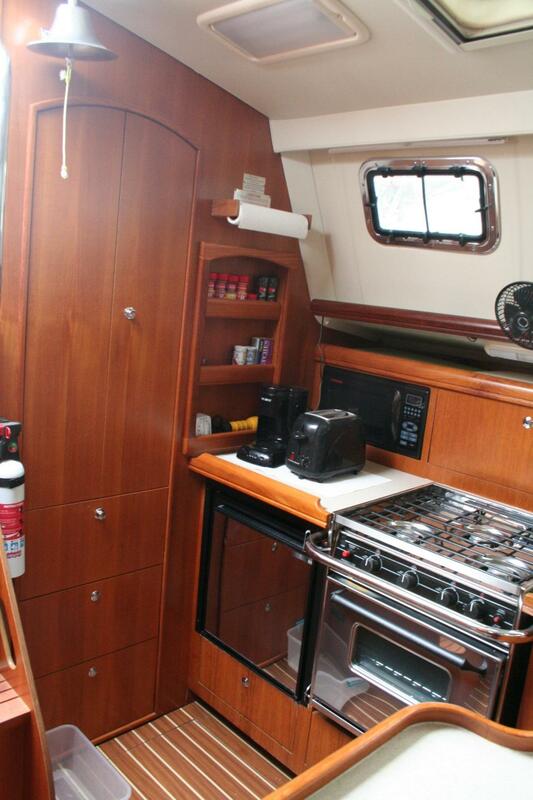 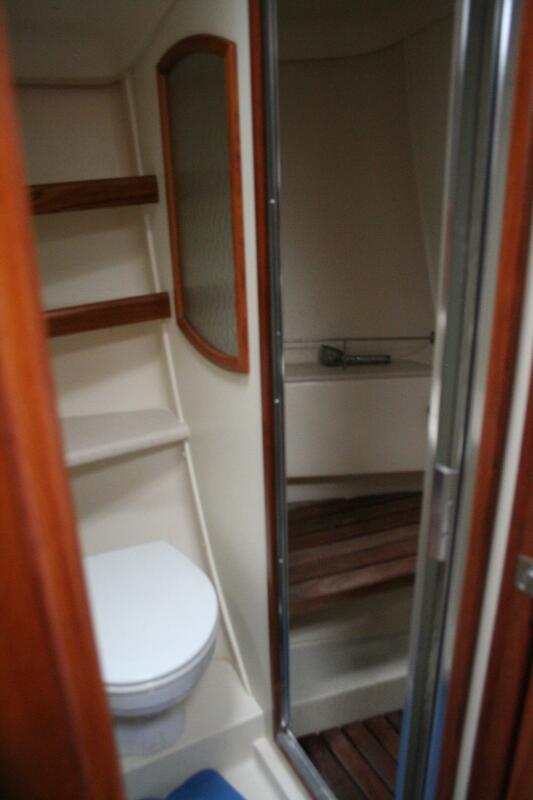 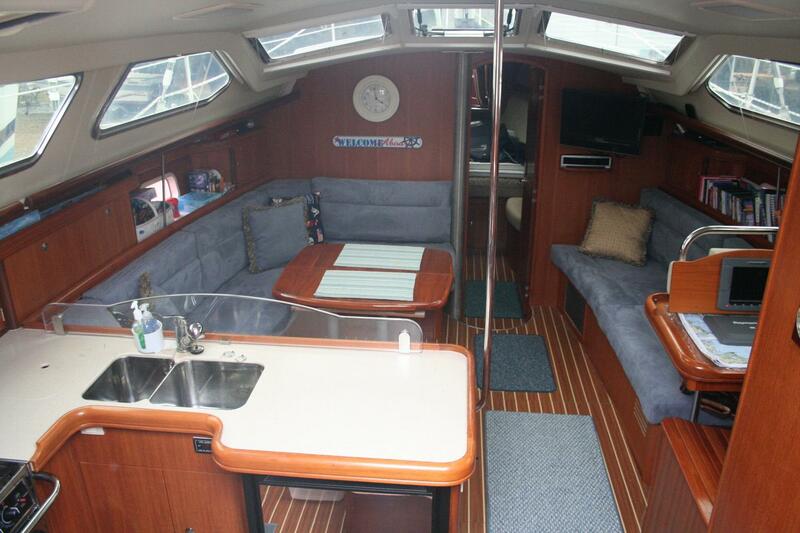 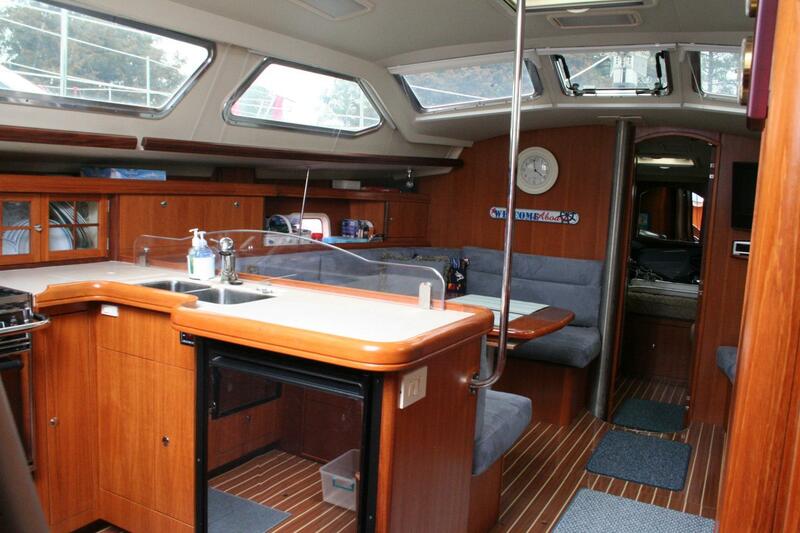 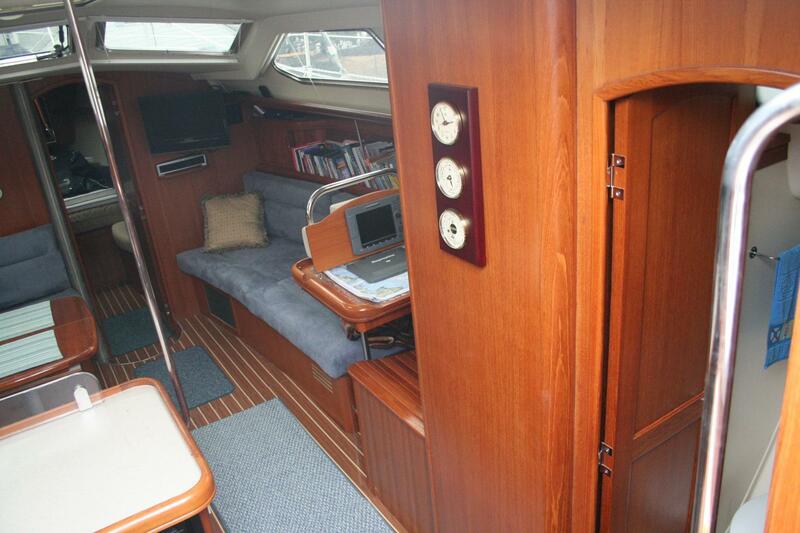 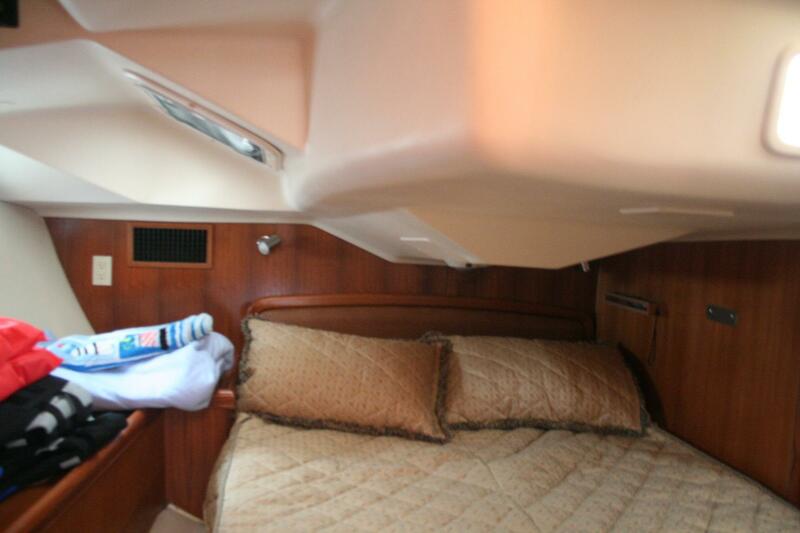 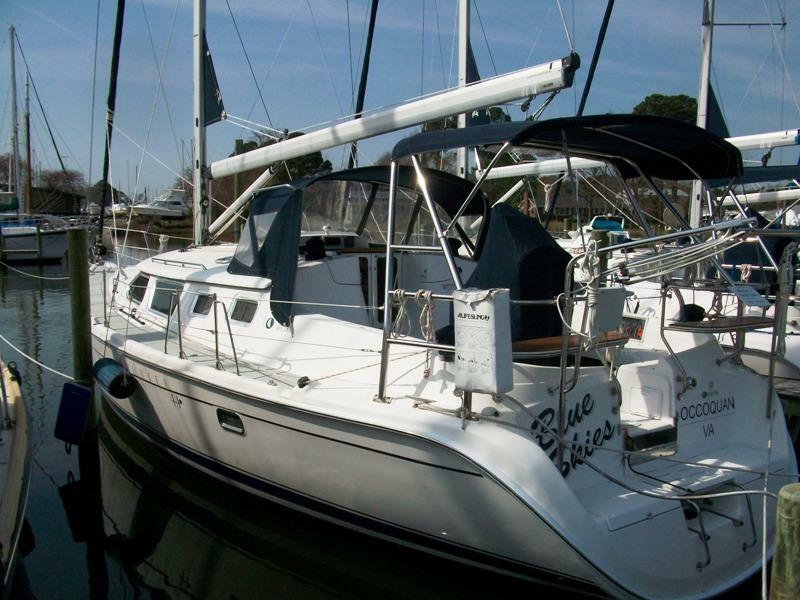 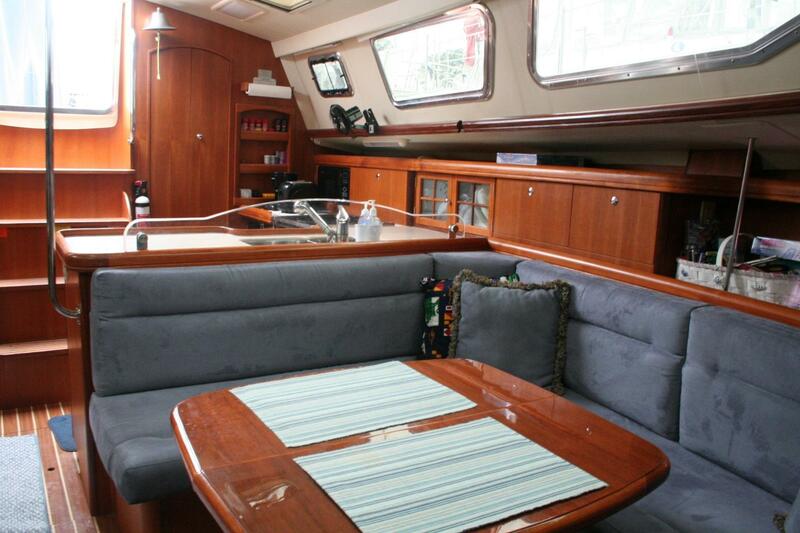 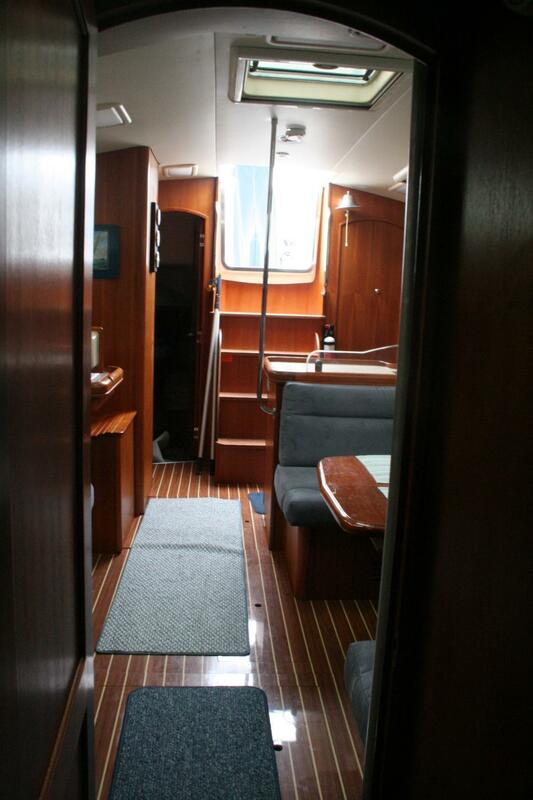 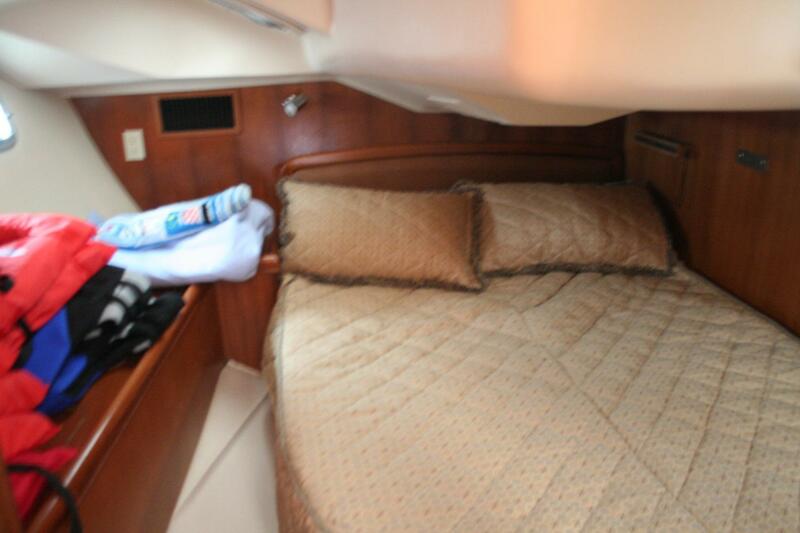 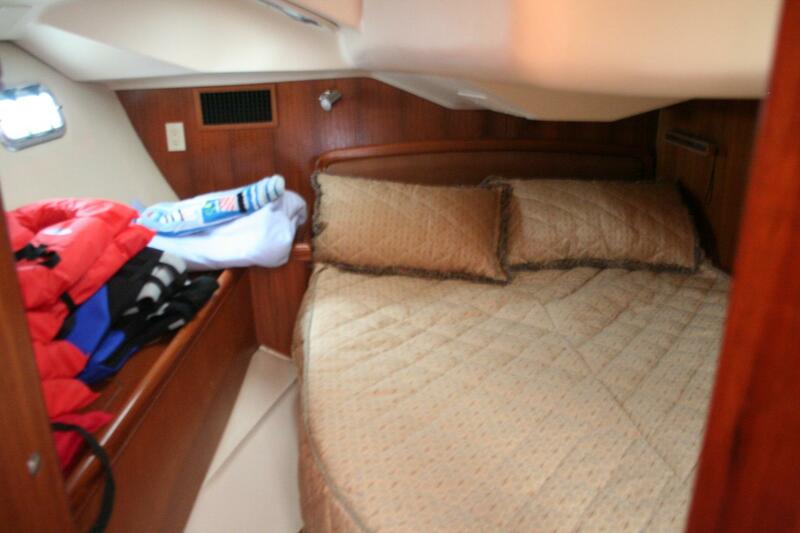 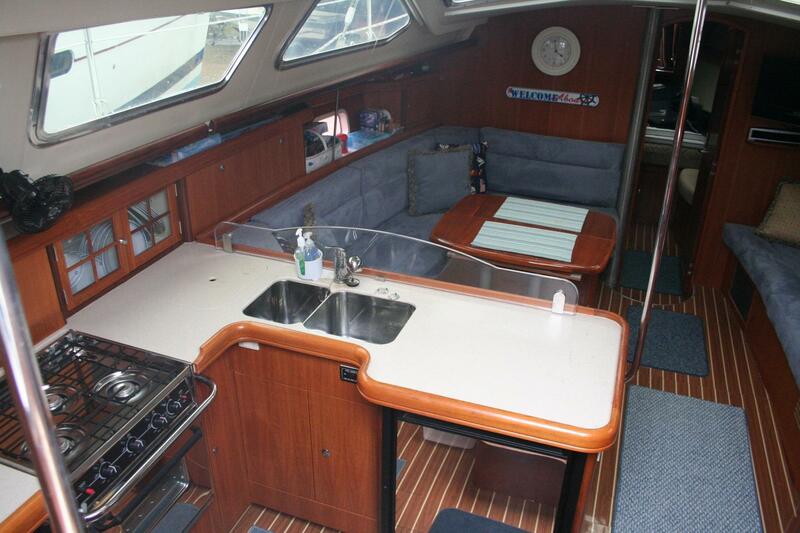 This Hunter 44 Deck Salon has spent her life on the beautiful Chesapeake Bay. 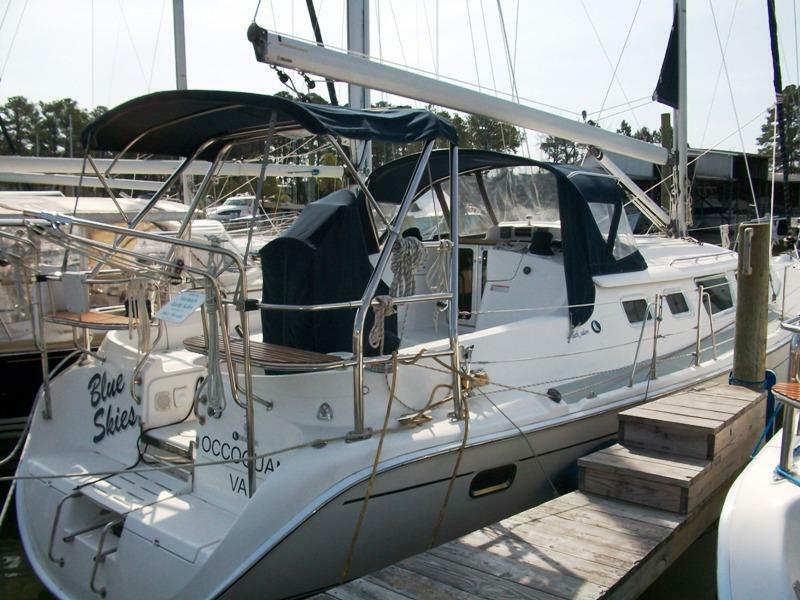 She has been loved and cared for all her days, and she is LOADED with great options! 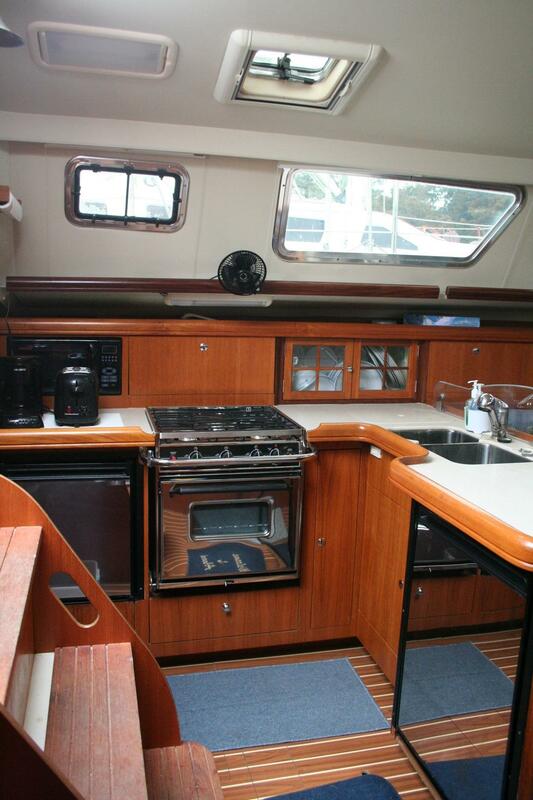 Perfect place for entertaining up top! 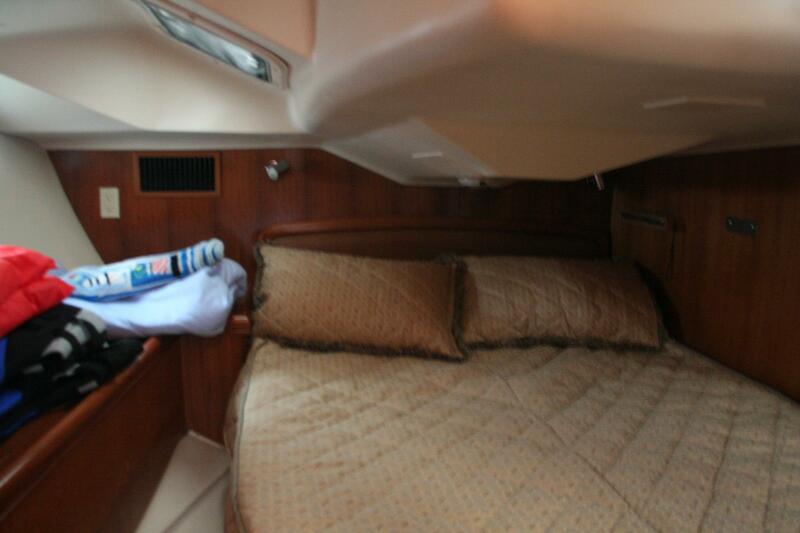 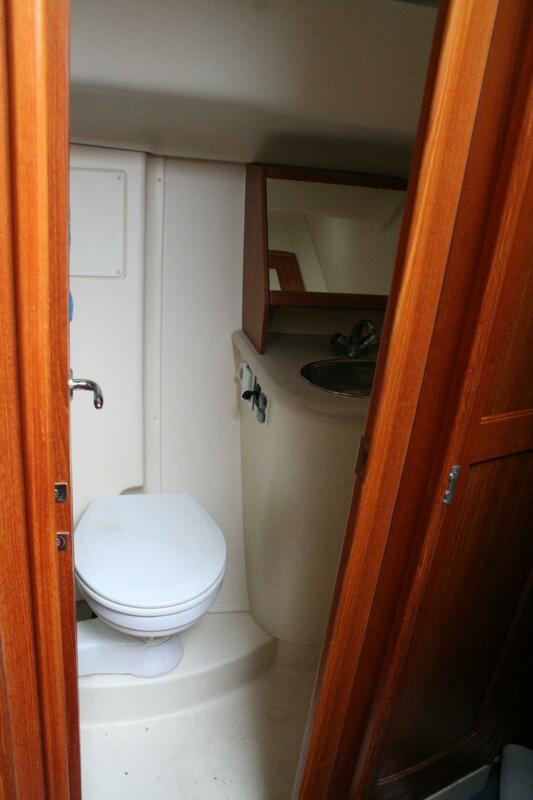 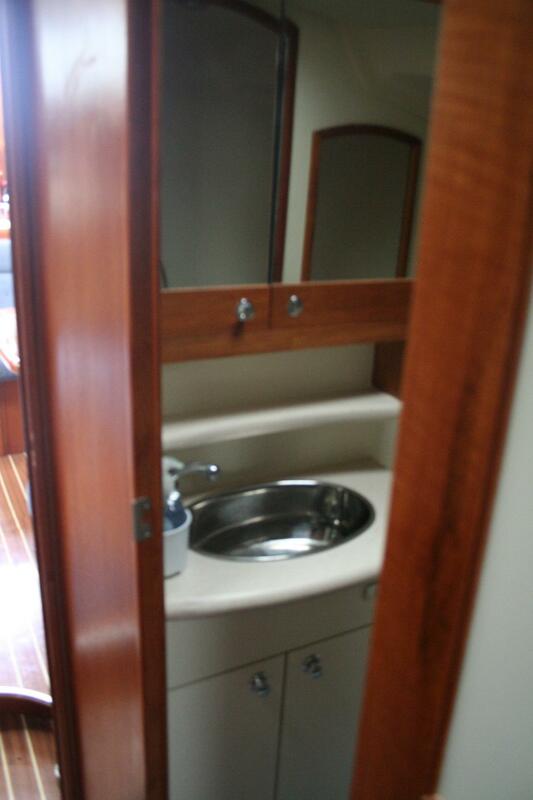 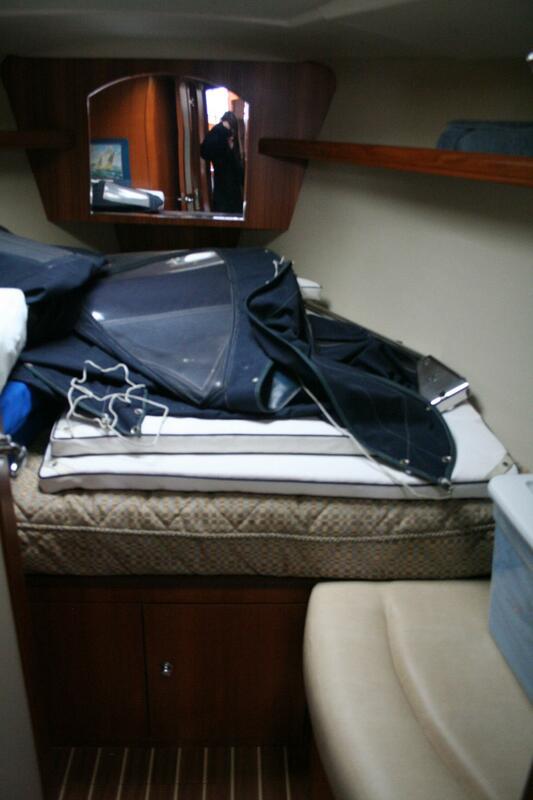 You’ll never be bored when you’re out cruising on this 2007 Hunter 44 Deck Salon. 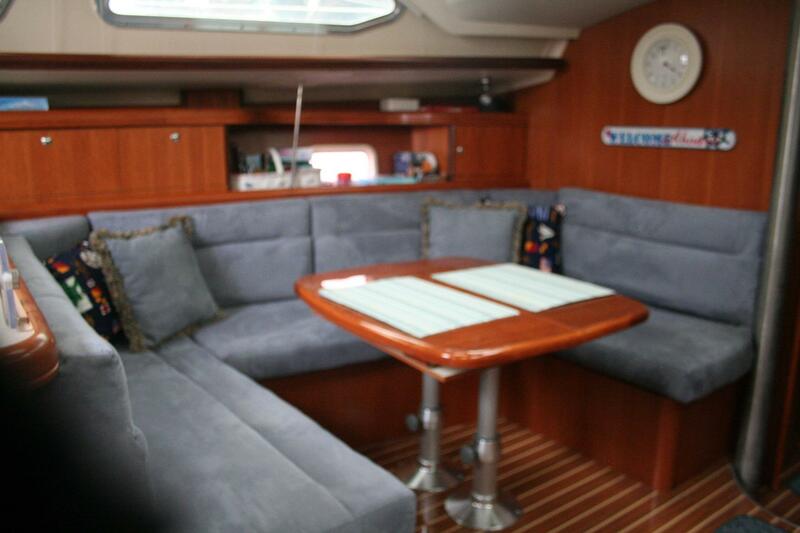 Make your life more exciting! 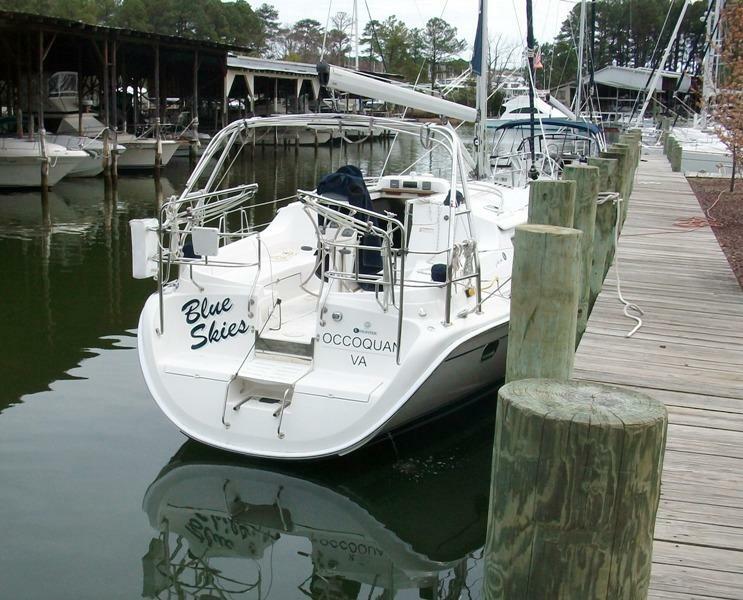 Get in touch with us today to sail blue waters and "Blue Skies"! 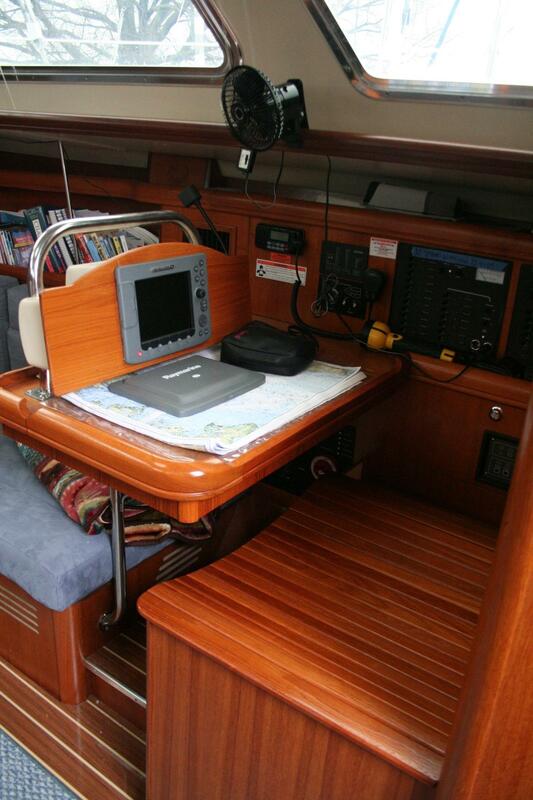 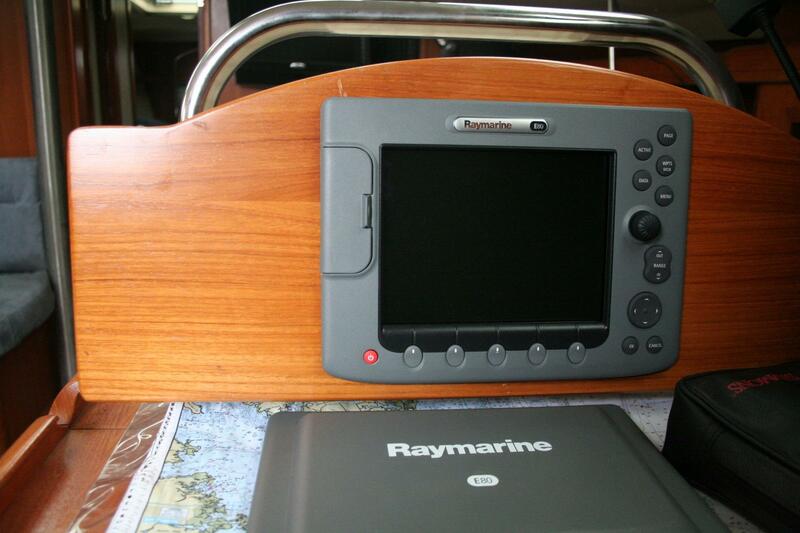 New 10′ Zodiac dinghy, dual racor filter system.